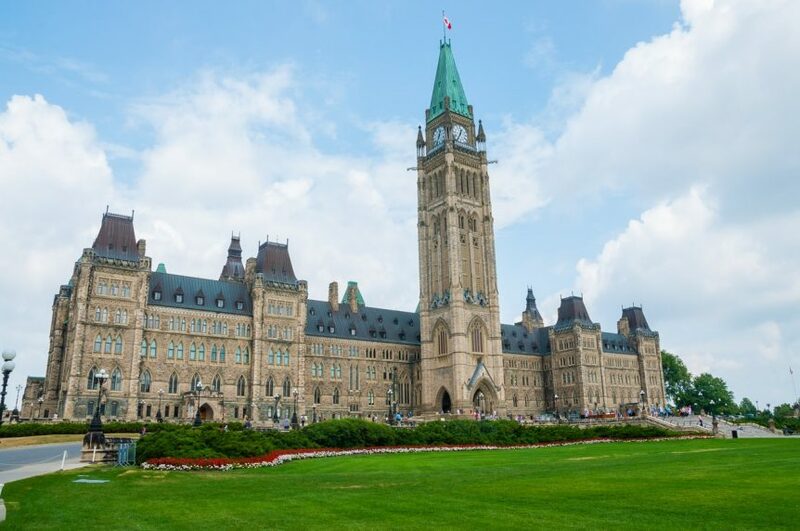 Visit to Ottawa - During the last week of September my colleagues and I were invited to our capital of Ottawa to meet with many ministers with the goal of discussing the mutual goals between the Provincial and Federal parties. In addition to touring Parliament, we met with many MPs and Ministers, including Minister MacAulay to discuss agriculture policy, flood prevention & climate change. We enjoyed meeting with Minister Carr our Minister of Natural Resources and discussing the Northern strategy, the Boreal Forest and several other related topics. I had the opportunity to discuss mental health and seniors with Health Minister Philpott. It was great to have such an opportunity to relate the issues faced here in Manitoba.